Michael Pollner jokes that the opportunity to be general counsel for a NYSE-listed public company came much sooner than expected—and maybe before he was ready. Upon entering law school, he thought he’d be a criminal defense attorney, spending his days “defending the innocent and wrongly accused.” Pollner’s career shook out much differently than he anticipated. 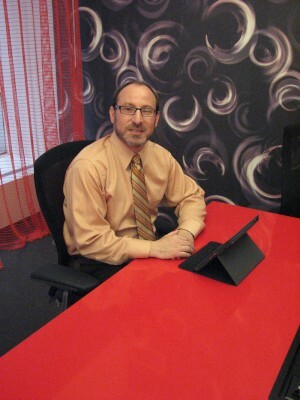 In 2007, at just 34 years old, he became vice president, general counsel, and secretary for Knoll. Knoll is a leading designer and manufacturer of office furniture products, textiles, and leathers. Pollner joined the company as assistant general counsel in 2005 and made his ascent quickly, in part because of his rapport with clients and his ability to build strong relationships with all departments of the company, from HR to sales to management. Pollner points to the February 2014 acquisition of luxury-design brand Holly Hunt Enterprises Inc. for $95 million as a recent acquisition that put Knoll where it wants to be, cementing its place among high-end consumers and designers. So far the collaboration with Holly Hunt is proving to be a good fit, which Pollner says is a relief. Generally speaking, one of the biggest challenges in acquisitions is ensuring that the two companies fit together both strategically and culturally.